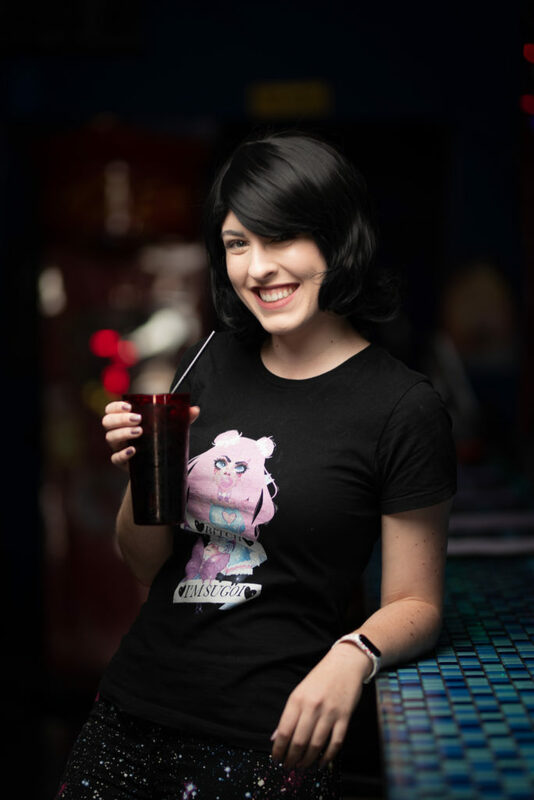 EDIT: The Kickstarter is now live, here! Dungeons & Dragons is no longer confined to dull, muted colors and dark dungeons. That’s right! There’s a neon light at the end of the tunnel. 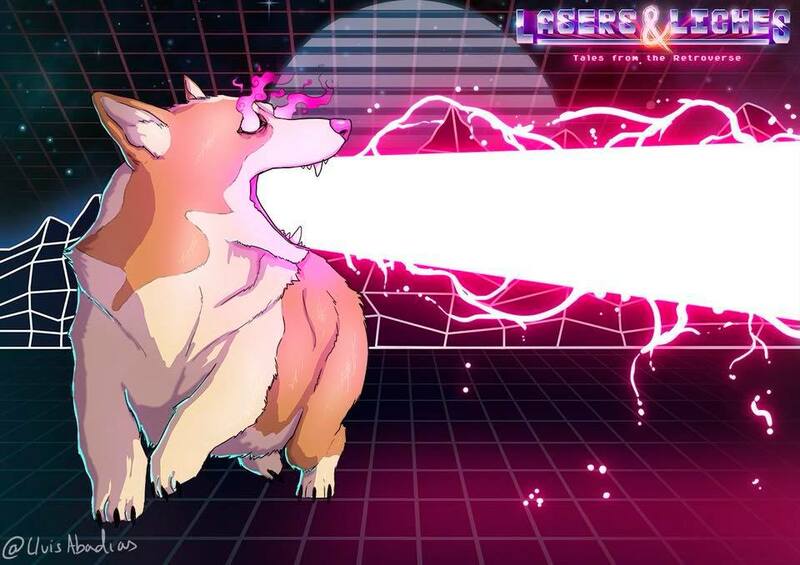 Lasers & Liches brings a wave of much needed color and 80s/90s nostalgia to the game. 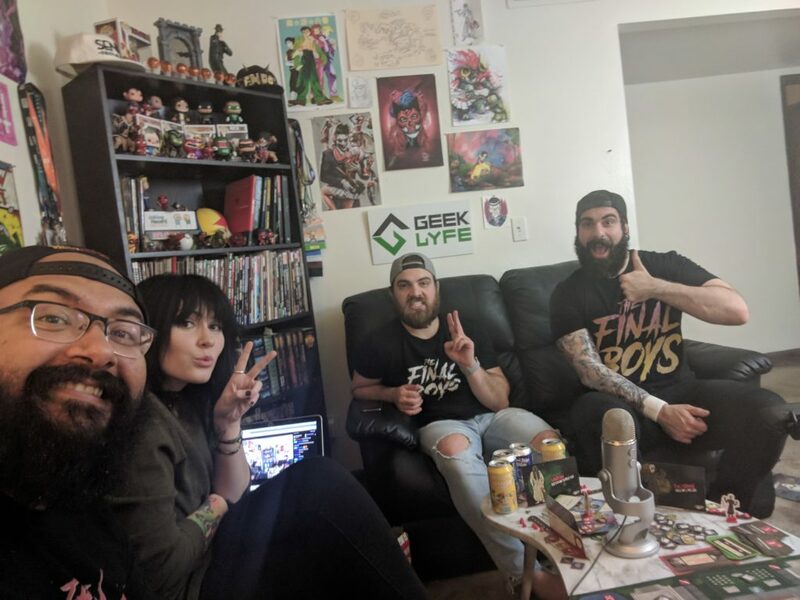 The world for this content is affectionately named The Retroverse. 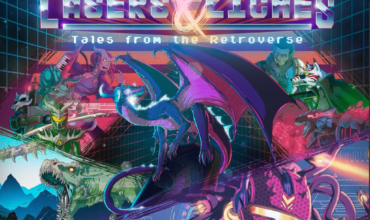 Chock-full of laser dragons, futuristic dinosaurs, Kaijus, and (basically) power rangers, right away The Retroverse is some content after my heart (and wallet). Lasers & Liches is the brainchild of Chris Lock and Lluis Abadias. It’s a D&D 5E compatible setting, filled with retro and futuristic style. The duo has done a fantastic job skating that line of introducing futuristic and retro themed items, weapons, armor, etc., all while hanging onto the classic fantasy weapons and spell slinging that 5E players have grown to love. It’s not just “reskinning” or “renaming” items. These guys have developed new classes, races, monsters, spells, items, and rules. It’s, by no means, a small undertaking. We’re Just Supposed to Take Your Word for It? Once you fall in love with the content, after roughly 30 seconds of looking at it, you can head to social media to follow the dynamic duo, on Twitter. 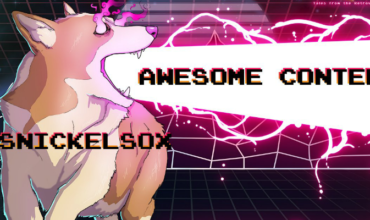 You can follow Chris (@snickelsox) for Retroverse lore, one shot ideas, and general awesomeness. “But where’s all this beautiful artwork coming from,” you ask? 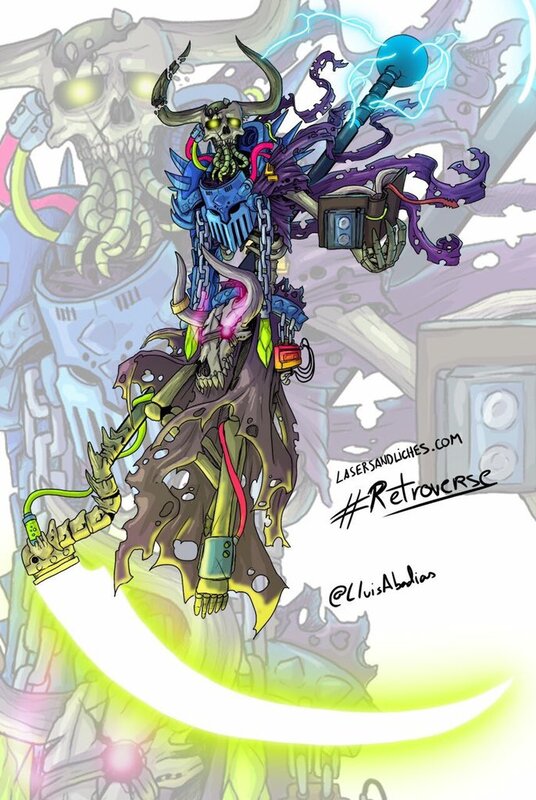 That’s the artmancer, Lluis (@LluisAbadias); follow him for amazingly delicious Retroverse themed artwork, and maybe the occasional moth lewd or two. 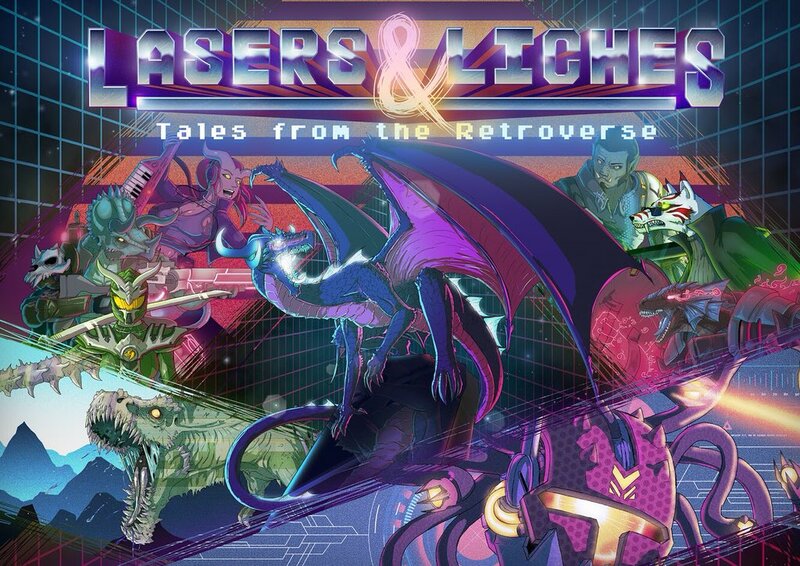 Last, since you’re following these two already, go ahead and drop a follow on the project’s account @LasersAndLiches or head on over to LasersAndLiches.com, to stay up to date on all things Retroverse, including the Kickstarter. 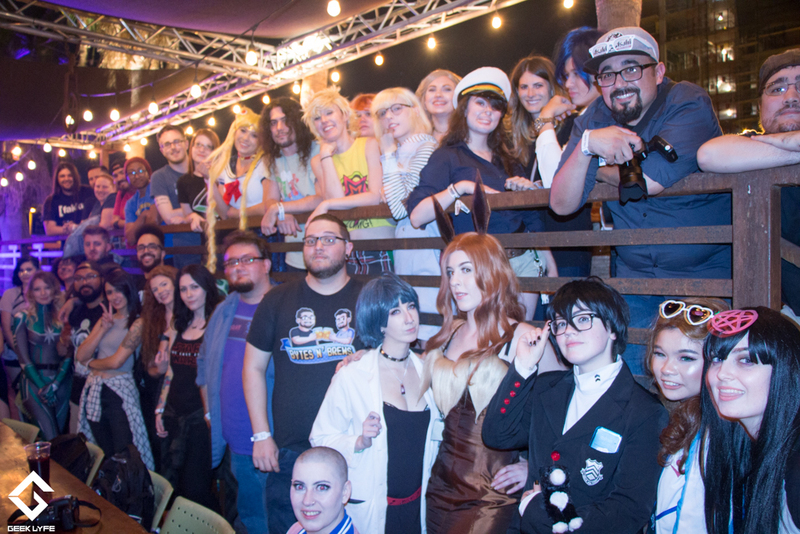 Yes, Lasers & Liches will be officially launching a Kickstarter campaign on February 12th! 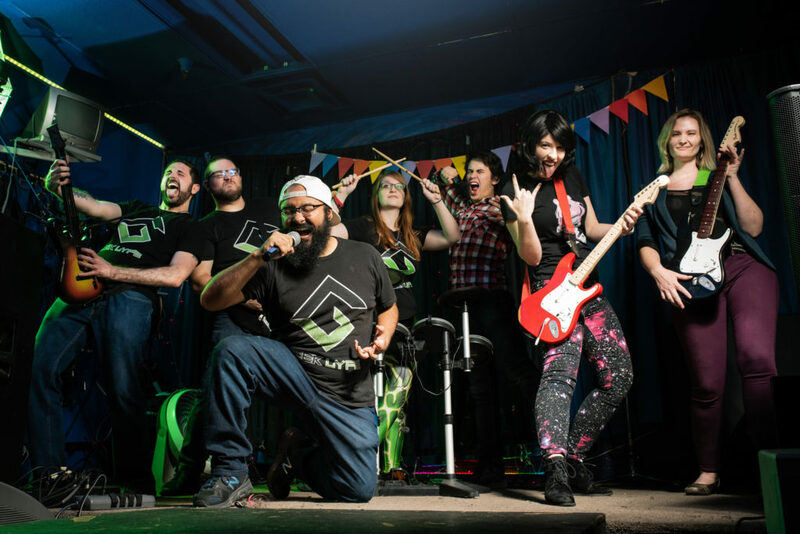 If you like what you’ve seen and heard here, please consider backing them on Kickstarter. Every little bit helps, and together we can help them achieve sweet, sweet, synthwoven victory.